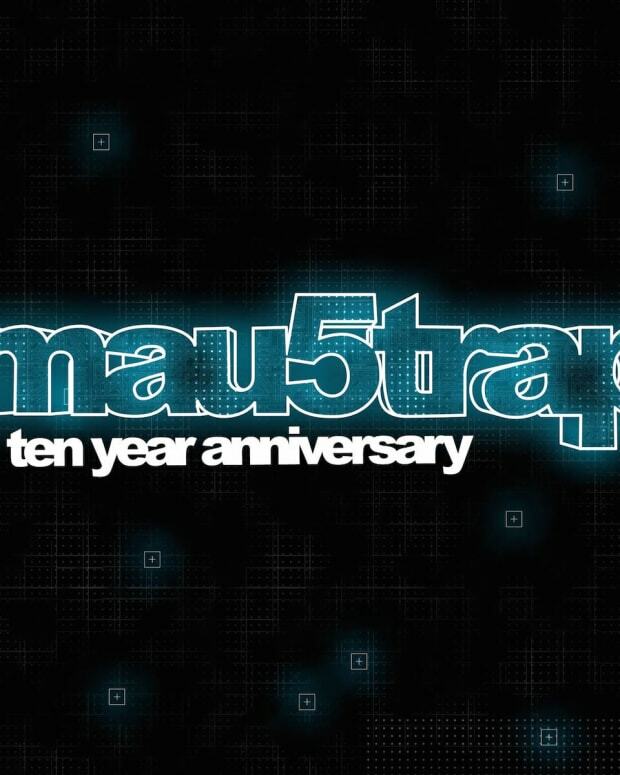 The record will be released tomorrow with the 35-track We Are Friends 008 compilation on mau5trap. 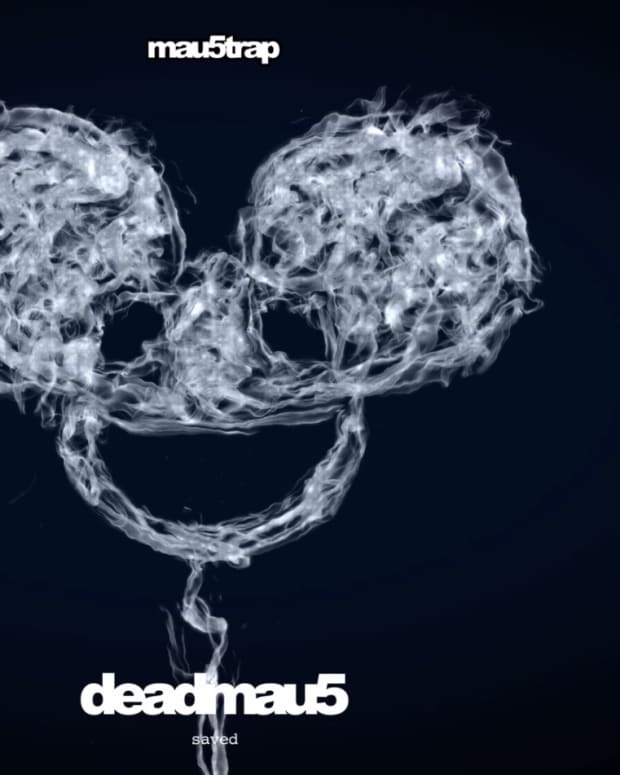 Deadmau5’s mau5trap is ready to fire up is We Are Your Friends 008 Compilation once again tomorrow, January 4 and some of the songs are starting to make their way out to the public. A heaving 35 song compilation, we are happy to premiere one of those records for you today titled “Coagulation” from Chicago’s Bentley Dean. 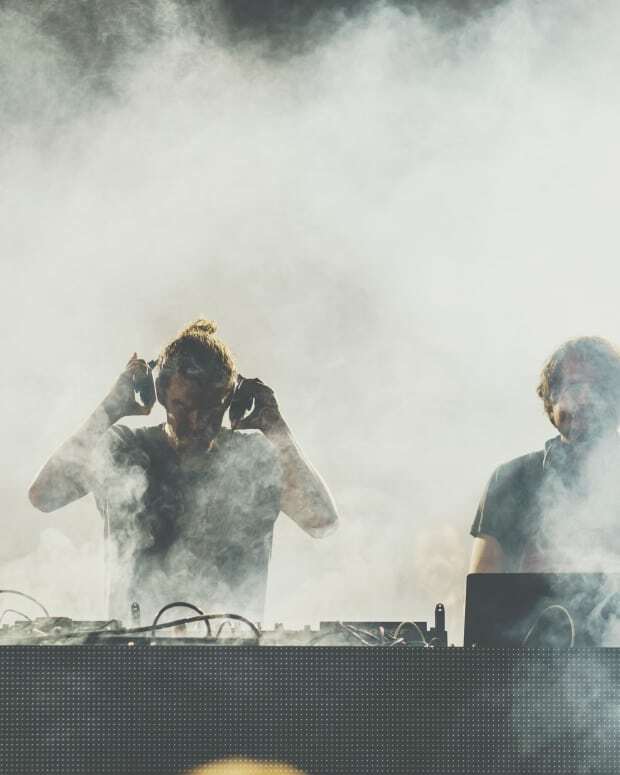 Dean wrote the song two years ago and has been sitting on it because there was only place for this song – mau5trap. When you listen, you will understand. 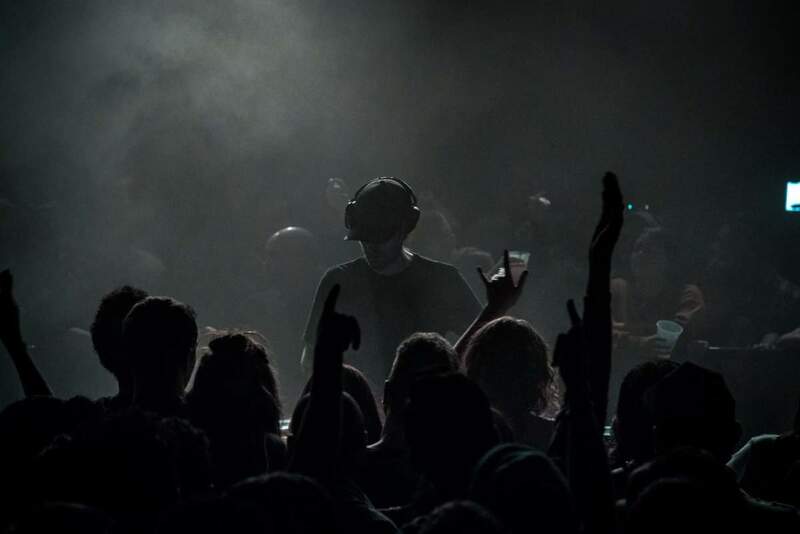 The song drips mau5trap appeal with its chugging bassline, deep, growling synths and dark chords. If this was 2010 in the wild wild west of anonymous hulkshare IDs, one might be able to pass this for a new deadmau5 track. Listen to the full record below and be ready for this massive compilation tomorrow, January 4, 2019. It includes songs from Enamous, Eekkoo, i_o, No Mana and others. Pre-order it here.